Here at Free Motion, our purpose is to provide the highest quality of physical therapy, prevention. and health education creating a satisfied, knowledgeable, and independent patient with restored health and better daily living referring others. We do this with Rob Collewijn’s philosophy known as the Scale Of Function, which guides you through a sequence of steps to recover your full optimal bodily functions––or go even further. When you first come into Free Motion, you will be greeted by our friendly staff (New Patients will also have some standard paperwork). Your appointment starts with a hands-on treatment, we specialize in manual physical therapy, meaning a hands-on approach to manipulating the body to align, correct, or release any areas as needed. Next, you are treated by one of our modality technicians or specialists who administer and apply any ultrasound, moist heat, ice, or Electrotherapy if instructed by the doctor. This is done post treatment to help circulation and flows of the body to increase the rate of healing. 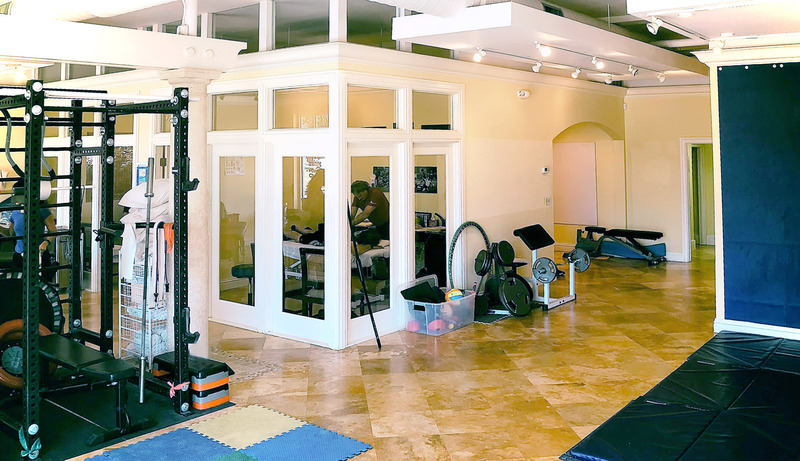 You will receive a series of prescribed programmed exercises that our technicians will guide you through one-one-one to increase your mobility, function, flexibility, or even strength depending on where you are on the scale of function. You will be set up with a program and understanding of the plan we will go through together to restore you to optimal functions and move up the Scale Of Function. Your massage appointment starts with a hands-on treatment, we specialize in manual physical therapy, meaning a hands-on approach to manipulating the body to align, correct, or release any areas as needed. HyperBaric Oxygen Treatment (HBOT): HBOT is a pressurized chamber in which you lay and are provided with higher percentage concentrated oxygen while under pressure allowing your body, blood and circulation system to be saturated with a higher level of oxygen throughout and flow more abundantly to areas which are more troublesome to get oxygen like the brain, spinal fluids, and scar tissue injuries. 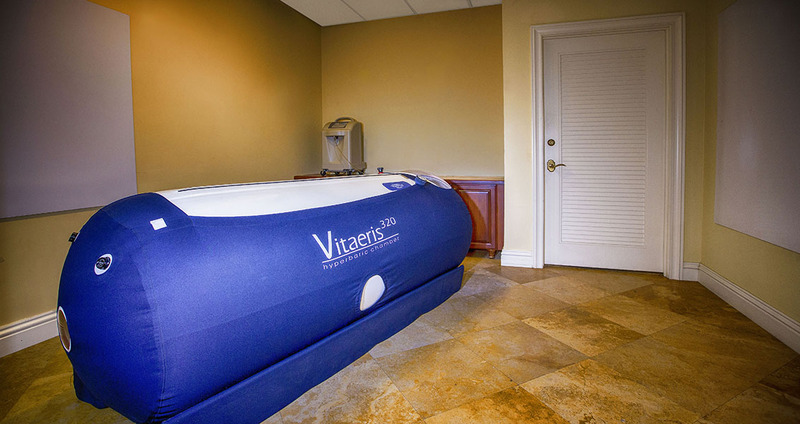 The Chamber can be used conveniently for Jetlag, the Benz or better daily living, but the chamber can be used for hundreds of things to aid in the treatment of anything from sore muscles to cancer. Normatec Compression Therapy: A full leg boot or hip/ lower back attachment that uses compression and pulse technology to help one recover faster between workouts and improves circulation. 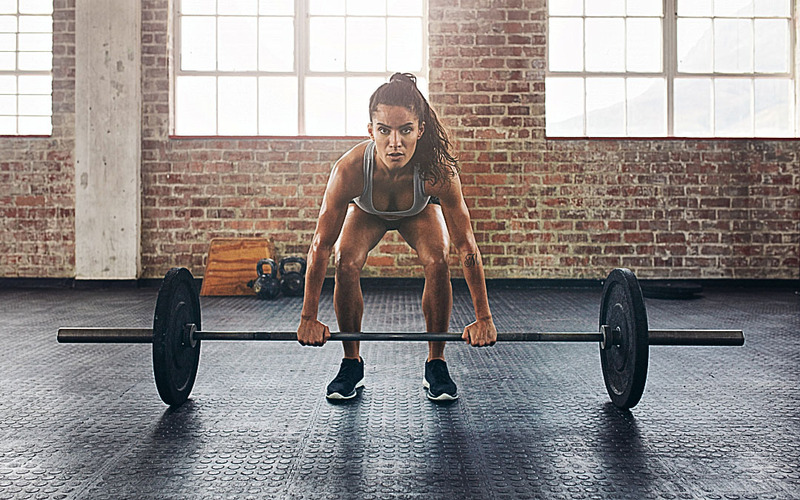 Strength Training and conditioning: Personalized or Class settings, work with our Elite specialists on personalized gradient programs to reach all your fitness goals and continue with strength and flexibility to be on a level you have never been before. CALL – CHAT – EMAIL US TODAY!